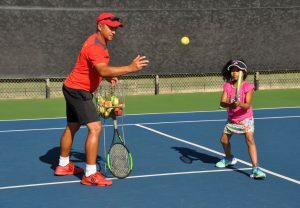 Our Thanksgiving Tennis Camps teach kids how to play tennis while having lots of fun. 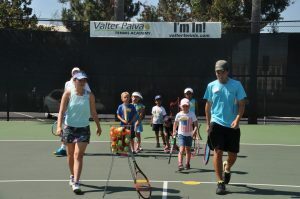 The Valter Paiva Tennis Academy Thanksgiving Junior Tennis Camp is open to players aged 5-18. 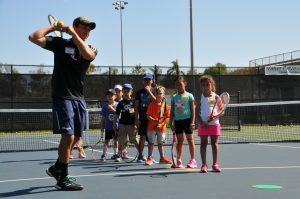 Everyone from the beginner to the advanced player is encouraged to attend. 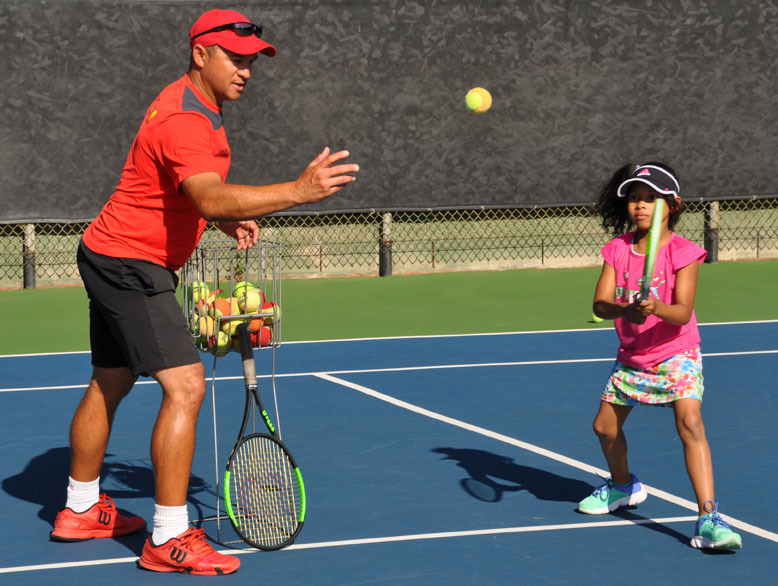 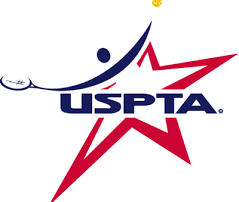 All camps are taught by USPTA-certified coaches and Valter Paiva personally oversees the Camp Program. 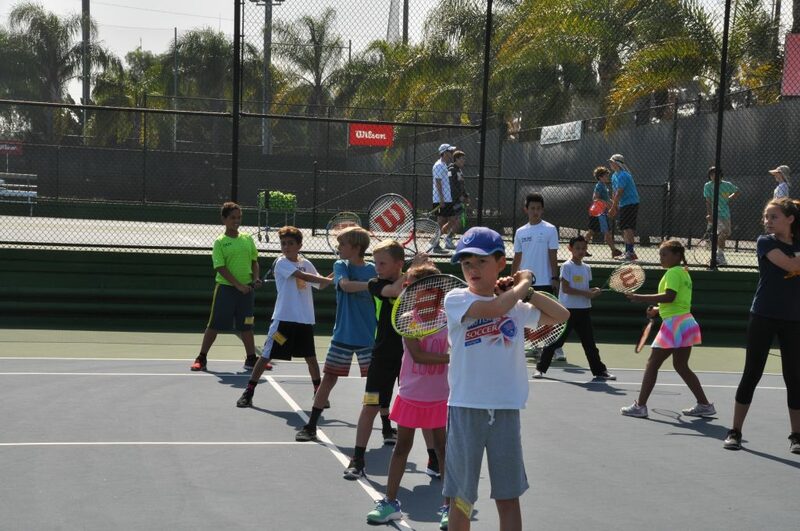 Enrollment is limited to ensure the highest standard of individual attention. 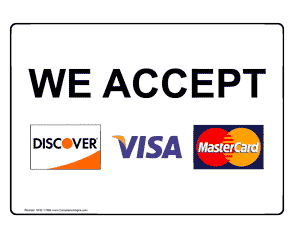 Please enroll well in advance to secure a spot.